We are committed to protecting your privacy. We do not save your personal information, all personal information will be only used during checkout, and then deleted. Only Authorized employees within the company on a need to know basis only use any information collected from individual customers. We constantly review our systems and data to ensure the best possible service to our customers. And our websites had approved security scans directed to protect us. We only accept Paypal Payments because Paypal Accounts are previously verified. Every purchase is protected by Paypal Buyer Protection Program, it covers you as buyer by any problem with purchase. We as Dominican Products Shop, Guarantee delivery of all items we sell, or your money back. our shipping times are displayed on shipping tab on webstore. Minimum 36 hours notice of cancellation required. Notification for instance, in person, via email, mobile phone ‘text message’ and/or fax, or any other means will be accepted subject to confirmation in writing. We reserve the right to levy a 5% of total purchase amount charge to cover any subsequent administrative expenses. 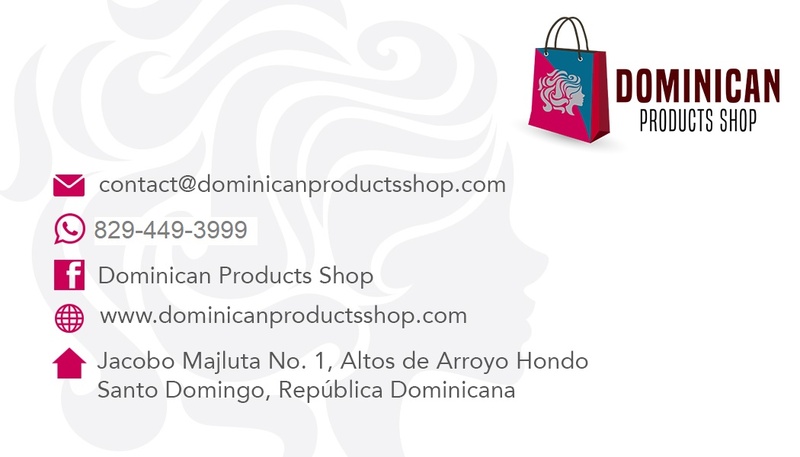 Dominican products shop only links officially to our stores . We do not monitor or review the content of other party’s websites which are linked to from this website. Opinions expressed or material appearing on such websites are not necessarily shared or endorsed by us and should not be regarded as the publisher of such opinions or material. Please be aware that we are not responsible for the privacy practices, or content, of these sites. We encourage our users to be aware when they leave our site & to read the privacy statements of these sites. You should evaluate the security and trustworthiness of any other site connected to this site or accessed through this site yourself, before disclosing any personal information to them. This Company will not accept any responsibility for any loss or damage in whatever manner, howsoever caused, resulting from your disclosure to third parties of personal information. 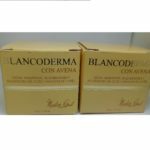 This company is registered in The Dominican Republic and we are Allowed to sell all items we have on this webstore and certify that all our items are original and provided directly from manufacturers at the Dominican Republic.